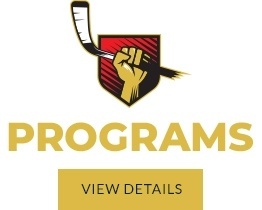 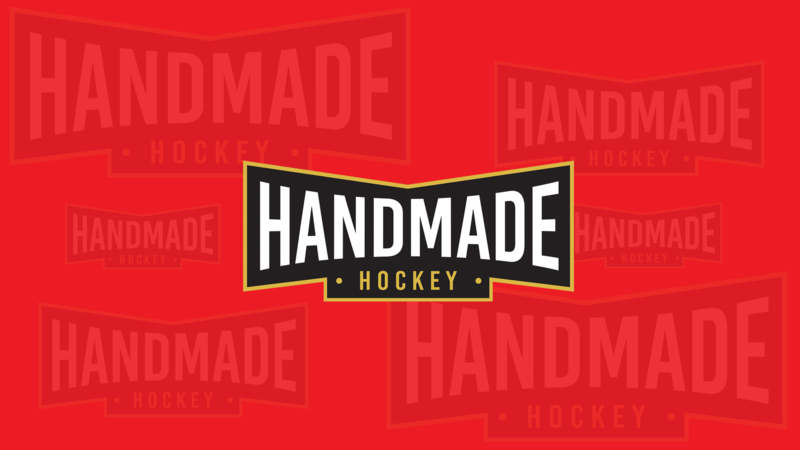 Hand Made Hockey offers hockey training & development programs across the Ottawa area including Leitrim, Nepean, Orleans, Gloucester, Rockland, Kanata, Greely, Carleton Place, Manotick, and Metcalfe, Ontario. 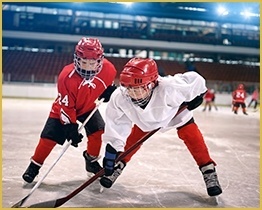 HMH is dedicated to make sure each session takes place in a fun, learning environment, but we also take great pride in building character and confidence. 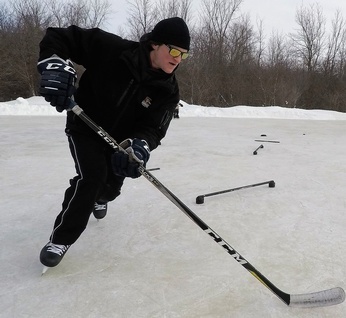 Do checkout our blog page for latest updates about ice hockey in Ontario.